To celebrate the Chinese New Year and to welcome the new spring, we present the Chinese Zodiac Challenge. In ancient China, the Jade Emperor invited all the animals to a banquet. He declared that the 12 years on the calendar would be named after each animal in the order they arrived. 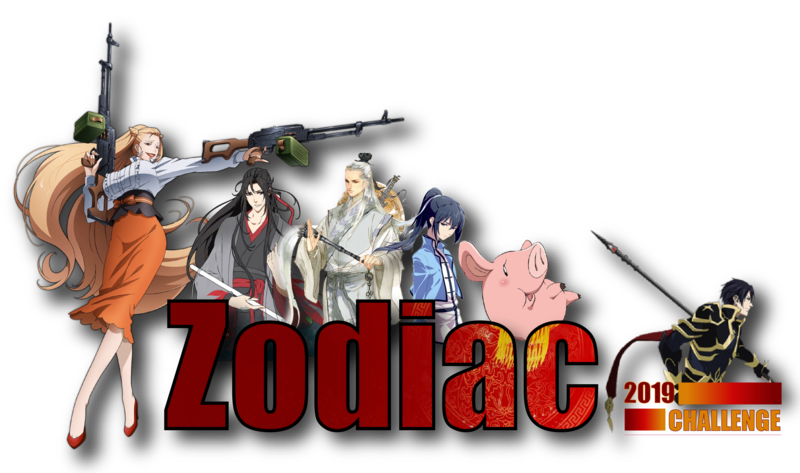 In this special @AWC challenge, the zodiac animals are also represented by different anime genres! We hope the new year brings you happiness, prosperity and lots of quality time to spend watching anime. Good luck! Submissions using non-forum formatting will no longer be accepted. This means outside spreadsheets or documents will not be reviewed. 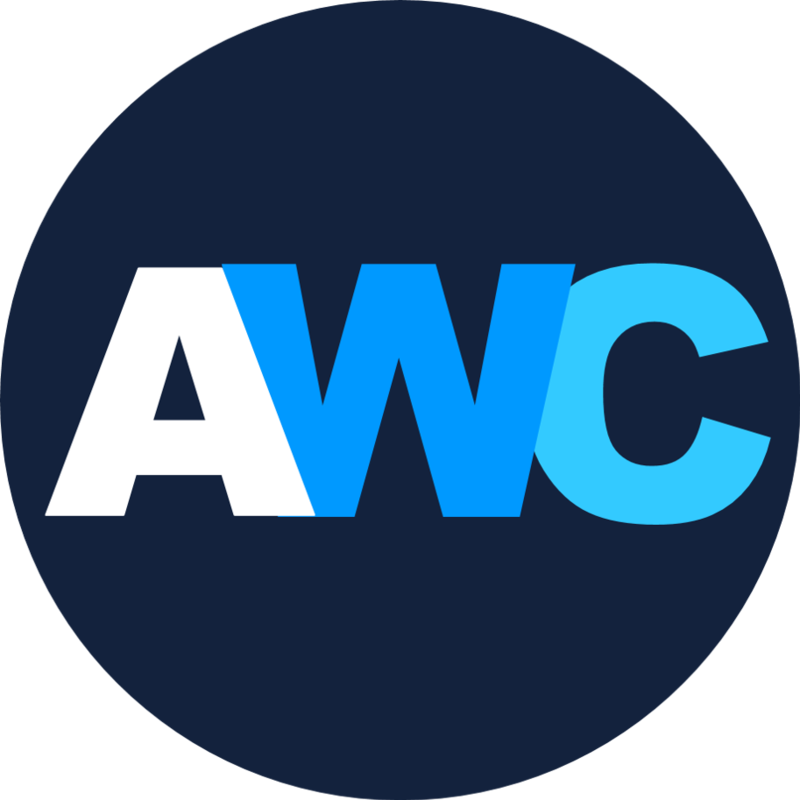 We now have an AWC Recommendation bot - and it is enabled for this challenge! 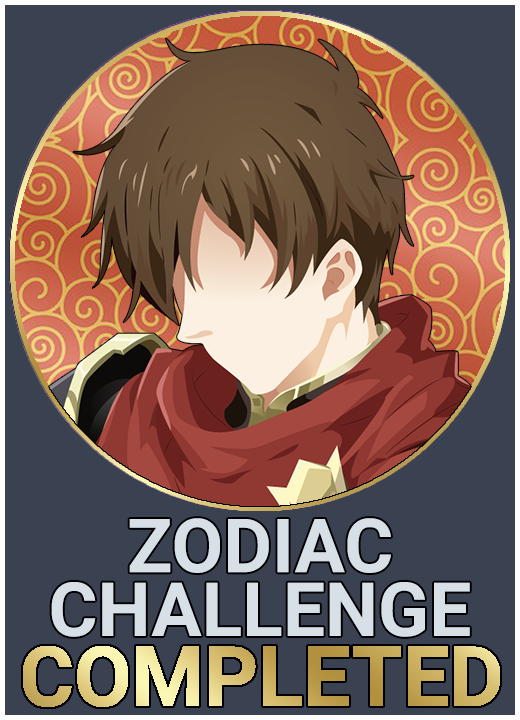 Have you been having a hard time trying to figure out which anime would fit which challenge requirement? The bot will periodically check for opt-ins (this process may take a number of hours). Once it sees your entry it will check for all anime in your Plan to Watch list and advises you (in the form of a reply) on which of your anime fit a given requirement (if any). As a bonus, the app will also check your Completed anime list for Easy-Mode challenge completion. 1. Accuracy: The bot can only recommend anime for a predefined list of requirements. Some (or all) of the requirements have to be selected manually. Any (or all) recommendations provided by the bot should be double-checked before setting them up in the challenge. 2. Liability: The bot (and the AWC staff) cannot be held responsible for your failing to meet any requirement as per the bot suggestion(s). Neither can they be held responsible for the bot's failure to provide recommendations or for any possible malfunctions (no reply / multiple replies etc). 3. Availability: The bot may be taken down at any time during the challenge - with and without any prior announcement. This is especially likely if any severe bugs are discovered. In the Chinese Zodiac legend of "The Great Race", The Rat tricked the Cat into missing the banquet with the Jade Emperor, so the Cat was never given a year, thus began the rivalry between cats and rats. If you are having a difficult time finding an anime to fulfill a certain requirement, feel free to ask in our Challenge Discussion Forum, ask us on Discord, or ask a fellow AniList member for a recommendation. - WorldEnd: What do you do at the end of the world? Are you busy? Will you save us? - Welcome to the N.H.K. - Hayate the Combat Butler!! - I Couldn’t Become a Hero, So I Reluctantly Decided to Get a Job. - Kyou kara Ore wa!! This has been an automated message. Please note that the app is still in beta and suggestions may be incorrect. It is your responsibility to double-check and ensure that any entries you pick are indeed applicable. If you notice any issues feel free to reply back to this message. May you never forget me. - Shuumatsu Nani Shitemasu ka? Isogashii desu ka? Sukutte Moratte Ii desu ka? ✔️ Start: 20/02/19 Finish: 21/02/19 Sheep: Watch a “Music” or “Mahou Shoujo” anime that began airing in the year of the Sheep Fate/kaleid liner Prisma☆Illya 2wei Herz! - Yuusha ni Narenakatta Ore wa Shibushibu Shuushoku wo Ketsui Shimashita. - King From Now On! [♥] Start: 02/04 Finish: 03/04 Sheep: Watch a “Music” or “Mahou Shoujo” anime that began airing in the year of the Sheep Fate/kaleid liner Prisma Illya 2wei Herz!